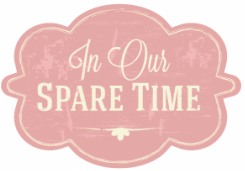 In Our Spare Time is now distributing milk paint!! 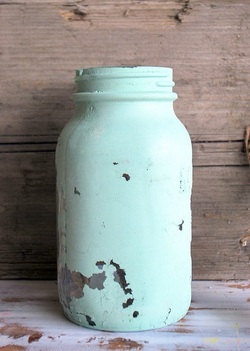 If you love our style then you will LOVE milk paint! We are now distributors of this awesome paint that is perfect for those perfectly imperfect pieces. It creates that chippy beautiful look with much less effort than other paint. You use a brush to paint it on! No need to buy an expensive sprayer. You can paint it on with little to no prep work and it adheres to most all surfaces and cracks and chips on its own in just the right places! Prices are $15.50 a bag. A bag = 1 pint. Details are coming tomorrow! 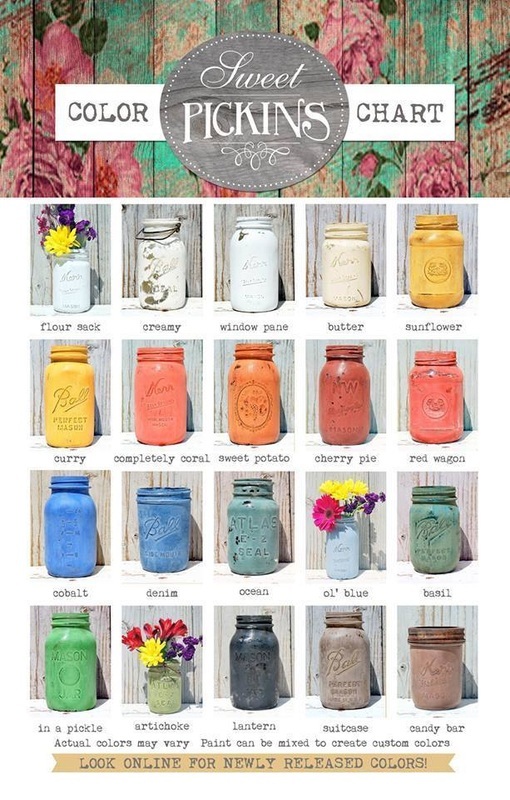 Check out the color chart, think of that perfect piece you've been waiting to paint and give it a try! You will love it! Thank you Sausha! We are excited to distribute up North!